Xbox E3 2018: Hopes for Fable 4 news, Skate 4 reveal and Halo 6 update? 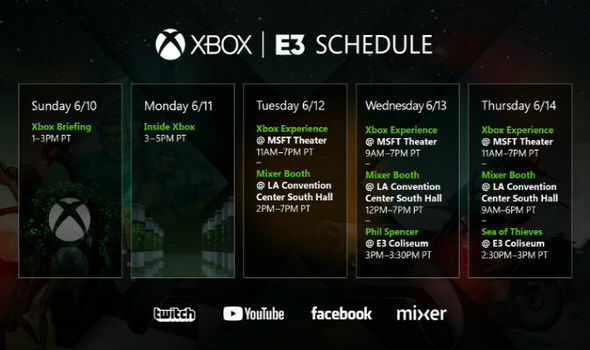 THE BIG Xbox E3 2018 showcase will be getting underway today, with Microsoft fans hoping for a few shock announcements. However, games like Fable 4 and Skate 4 remain outside contenders at best for now.